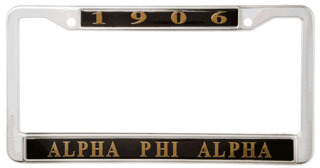 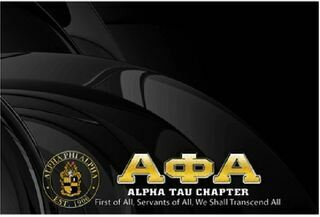 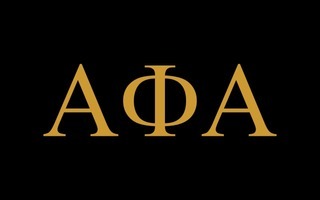 Alpha Phi Alpha was the first African-American Greek fraternity in the United States. 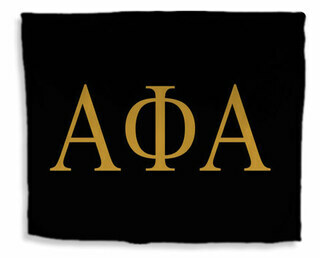 Organized during the 1905-1906 school year at Cornell, the fraternity's goals are manly deeds, scholarship, and love for all mankind. 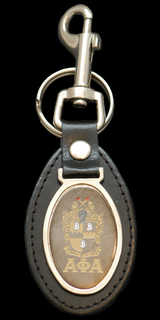 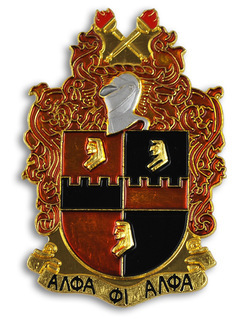 The fraternity's symbol incorporates the Great Sphinx of Giza and began accepting members from all races in 1945. 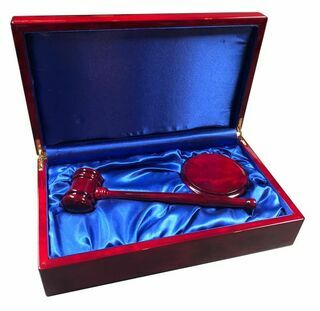 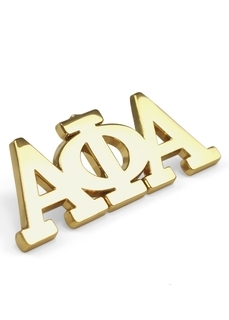 Today, APA boasts a membership of 290,000 individuals across more than 730 chapters. 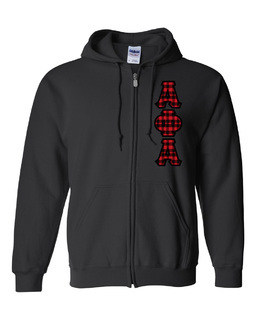 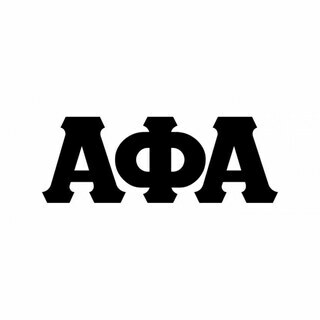 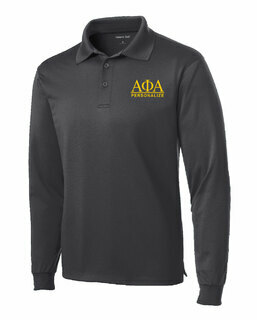 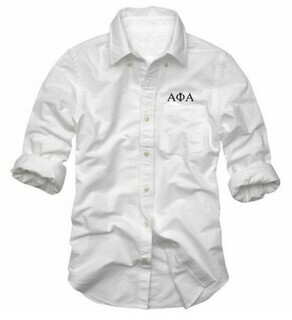 Represent APA with pride by shopping at Greek Gear for apparel and merchandise. 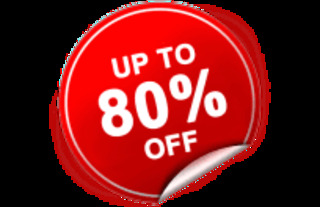 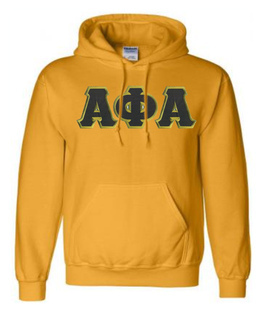 We carry dozens of different items to choose from, including a large selection of sweatshirts, hoodies and more. 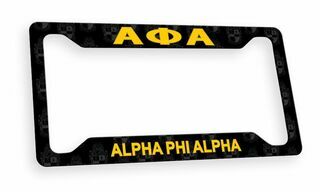 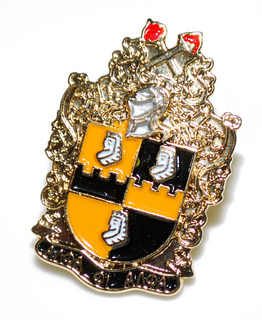 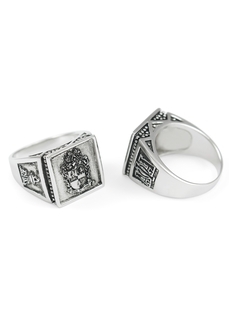 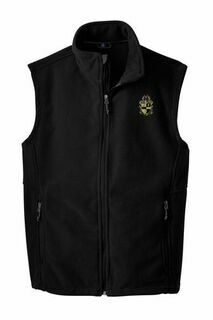 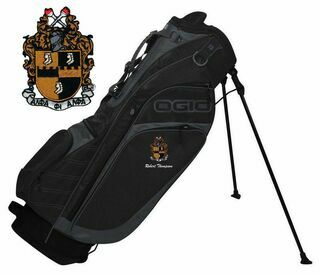 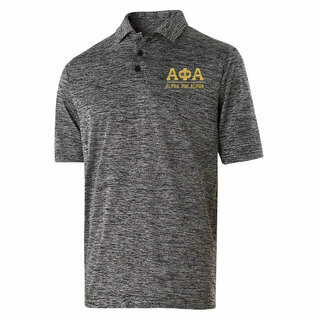 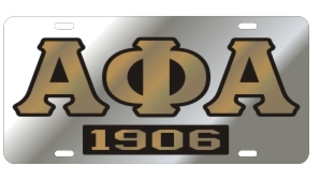 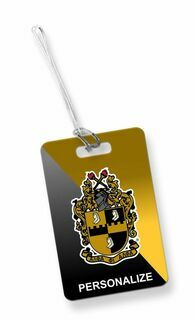 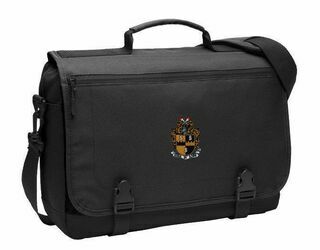 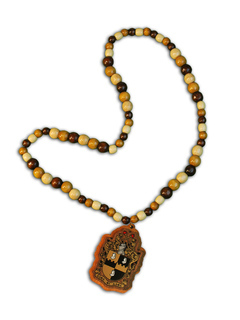 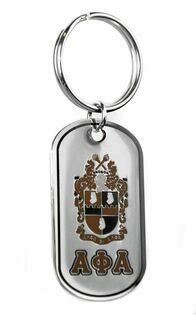 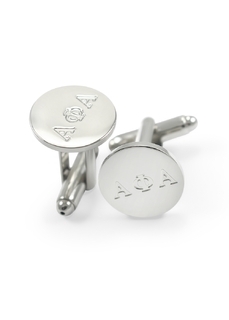 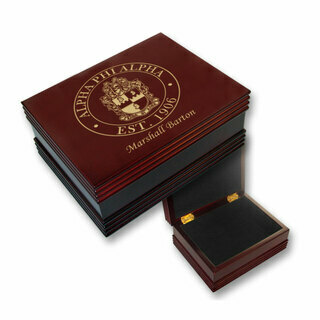 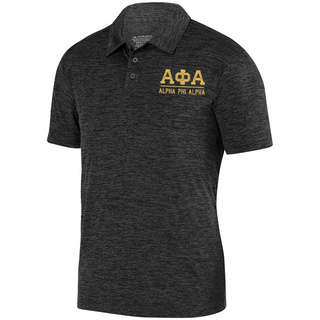 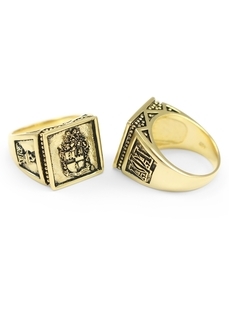 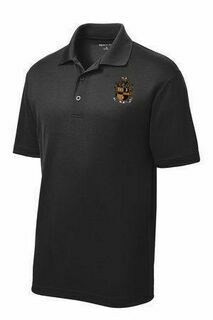 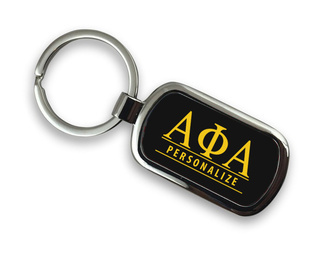 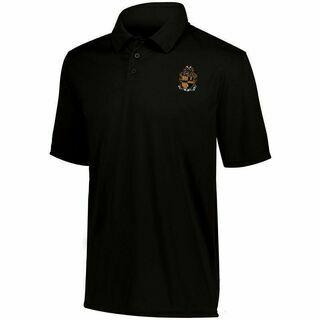 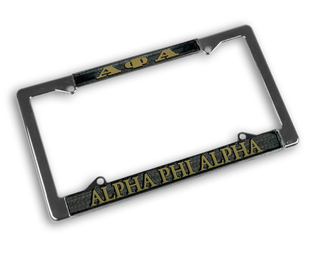 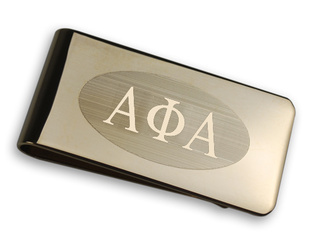 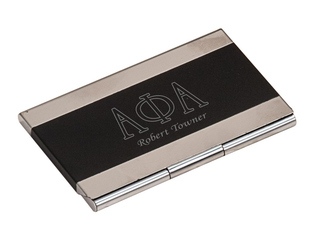 Our high-quality Alpha Phi Alpha paraphernalia is designed to show off your Greek spirit while attracting new members and helping your favorite organization grow. 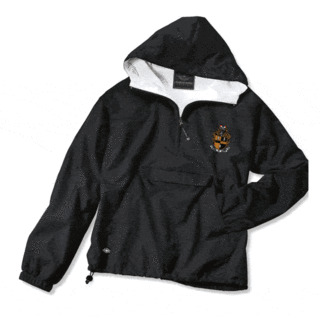 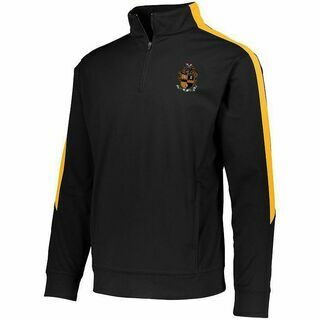 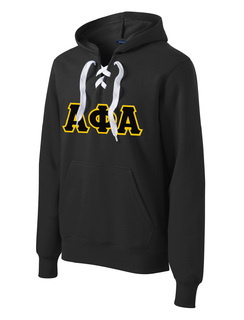 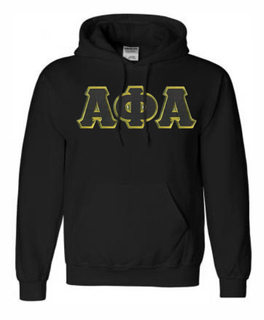 Pick up an Alpha Phi Alpha hoodie to give as a gift to a current brother or opt for inexpensive Alpha Phi Alpha paraphernalia and novelties for rush gifts and bid-week giveaways. 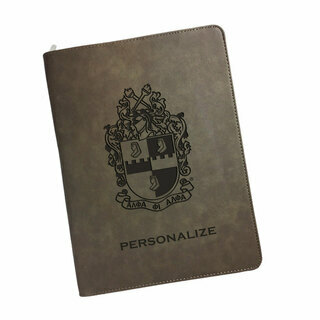 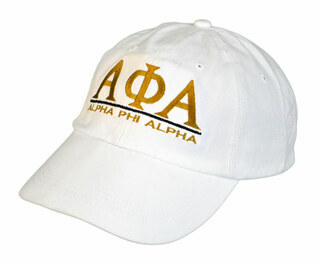 We even carry hats, license plate covers and graduation goods to really show your spirit and affiliation. 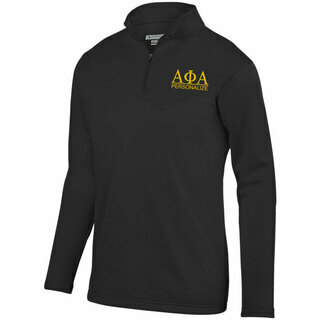 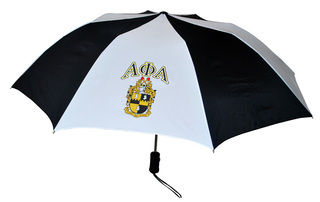 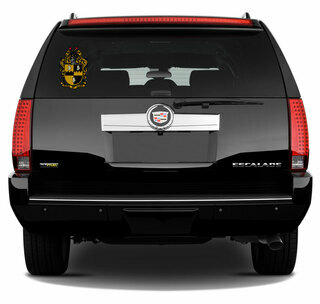 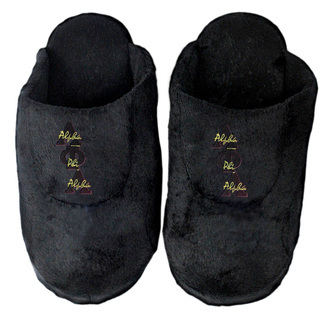 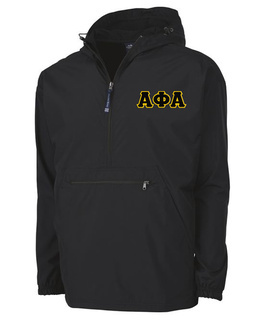 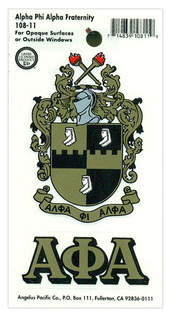 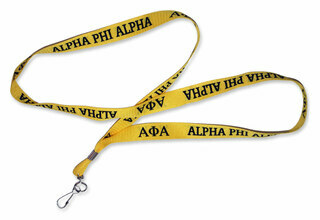 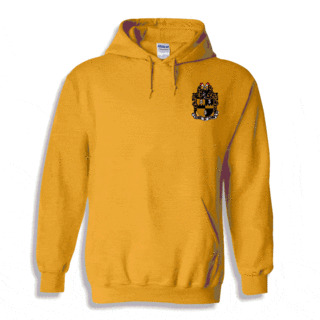 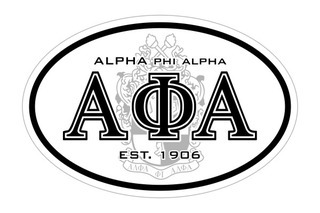 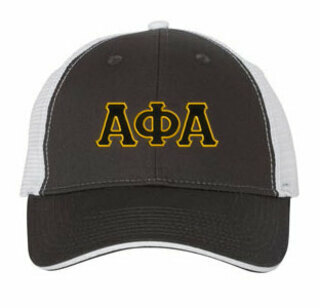 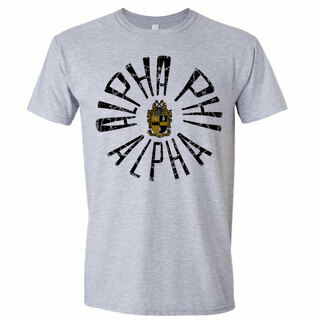 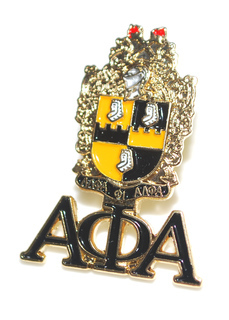 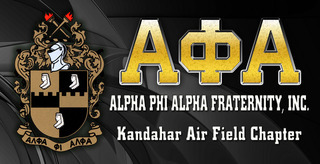 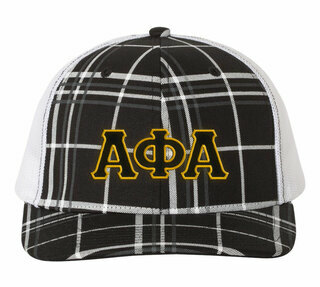 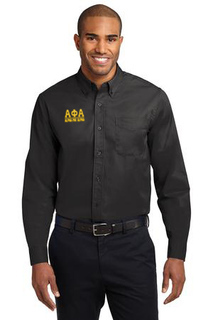 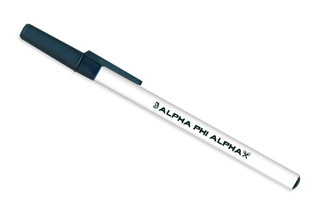 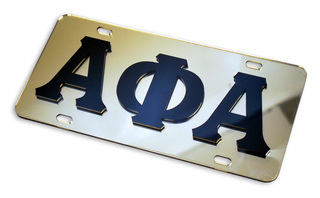 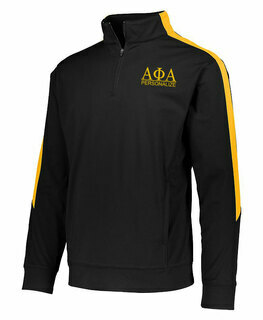 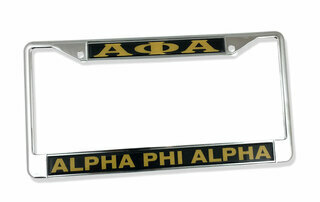 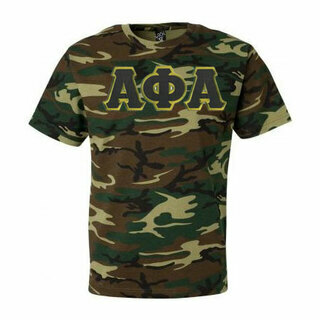 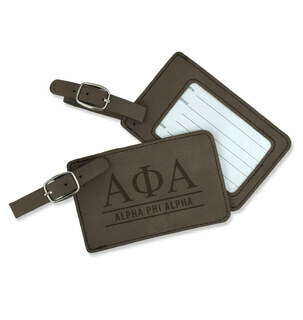 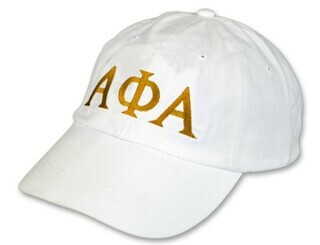 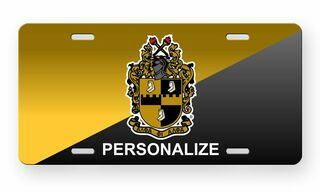 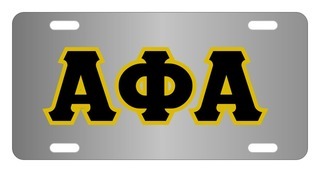 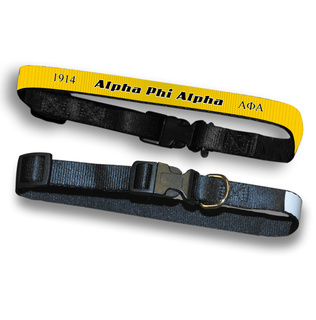 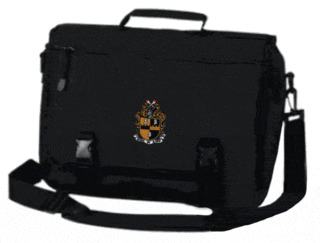 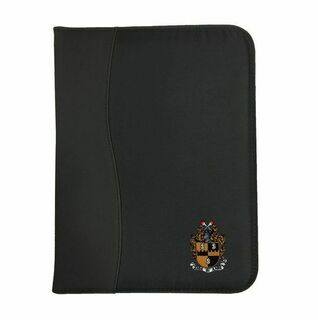 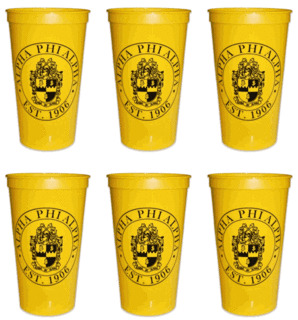 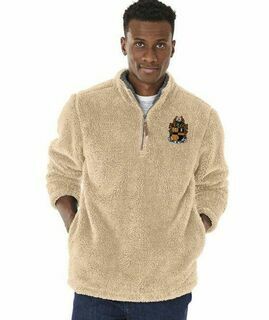 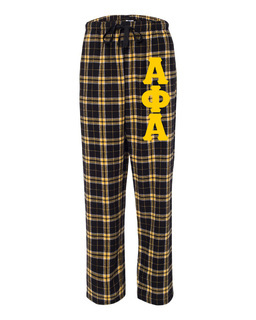 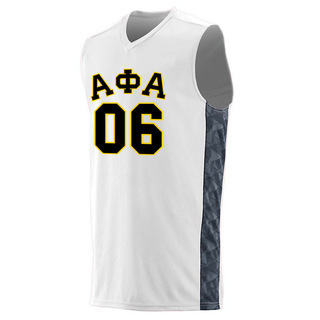 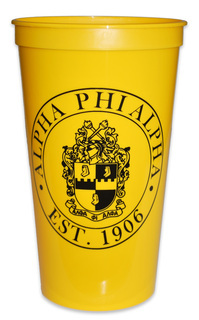 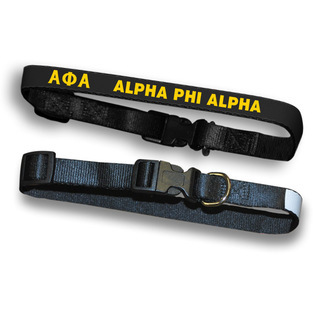 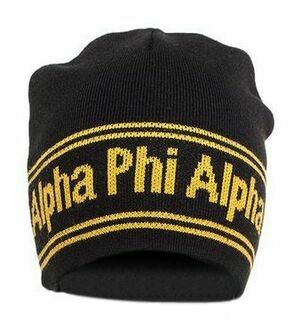 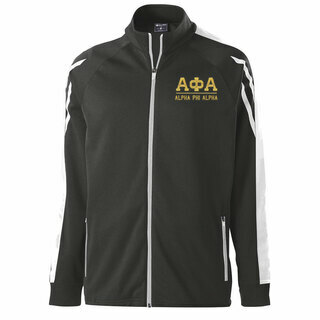 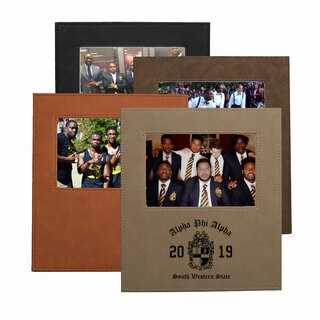 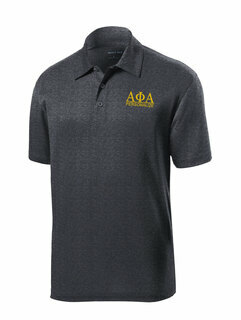 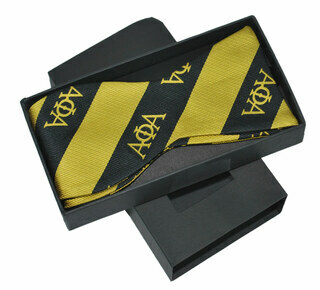 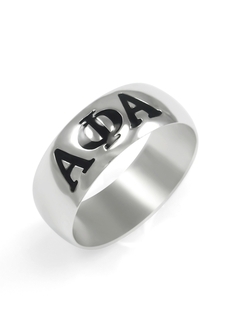 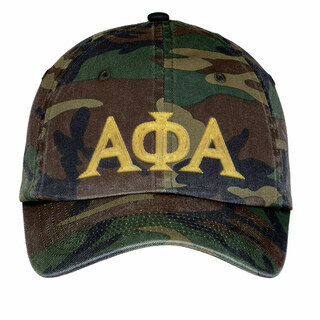 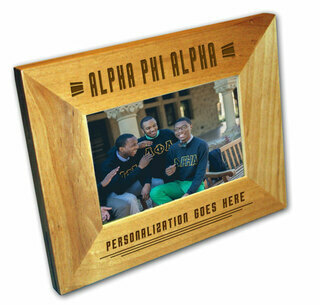 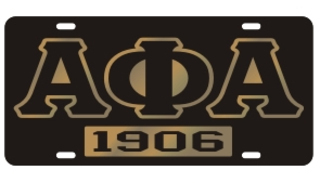 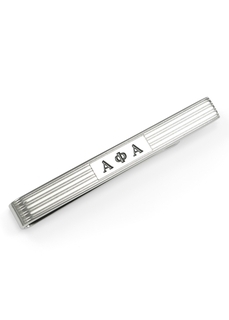 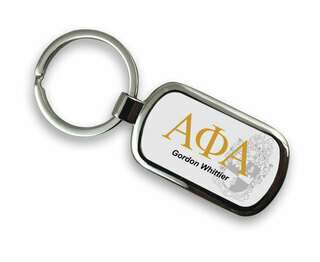 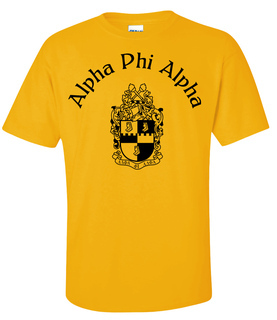 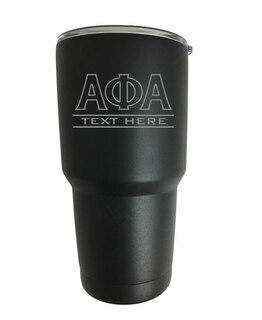 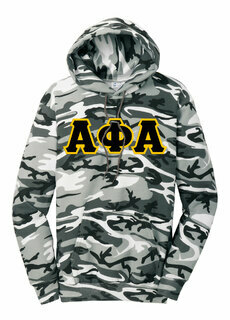 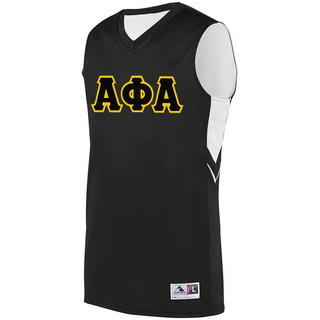 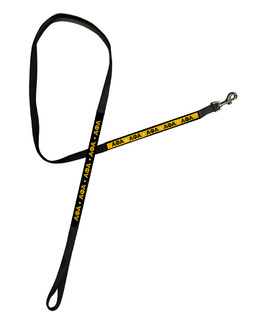 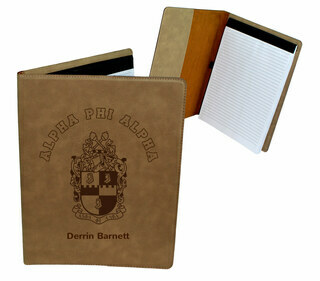 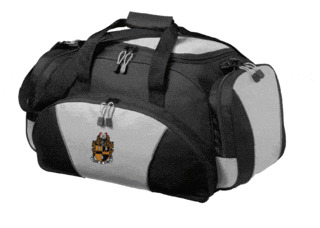 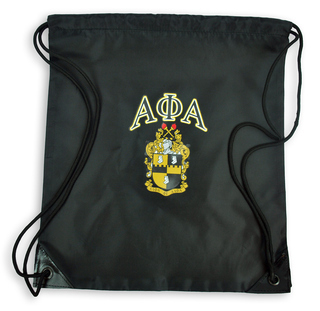 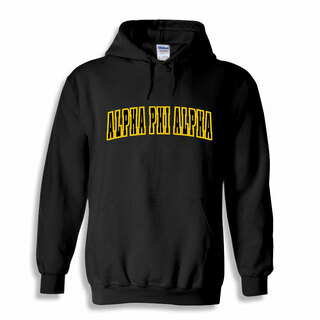 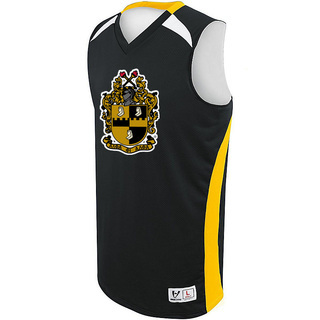 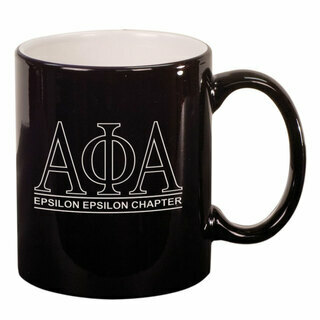 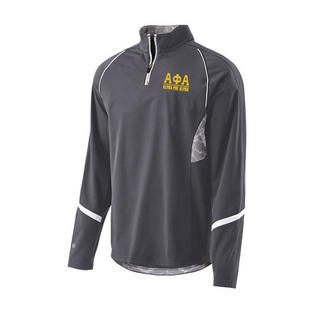 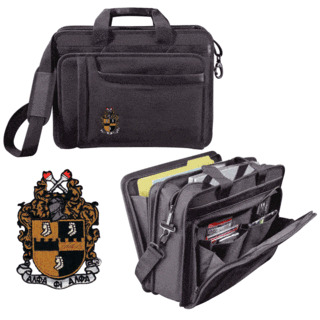 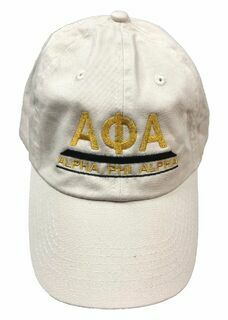 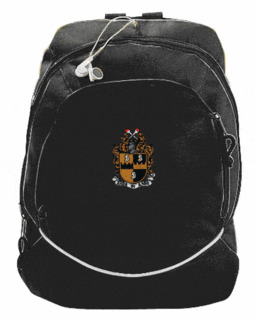 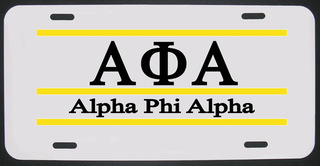 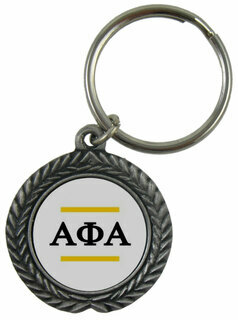 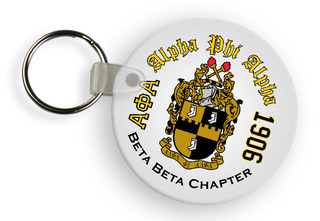 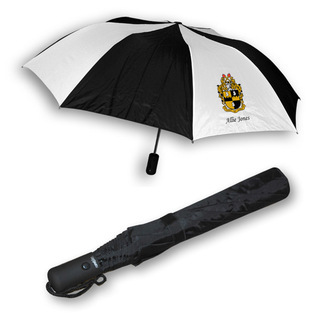 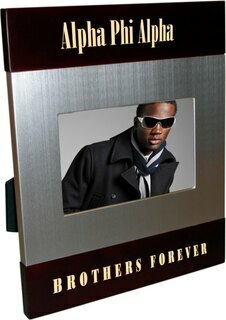 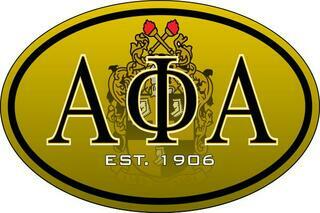 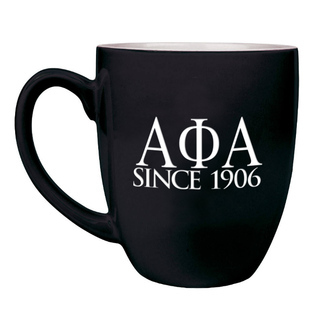 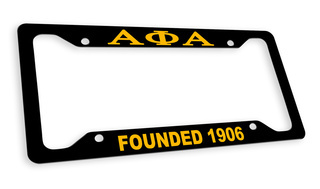 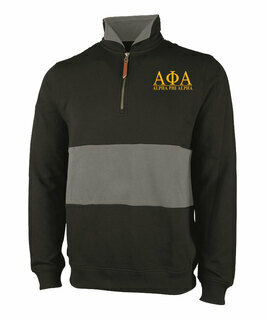 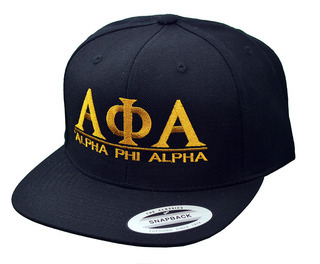 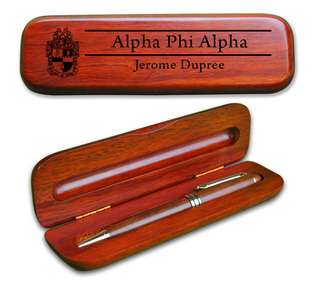 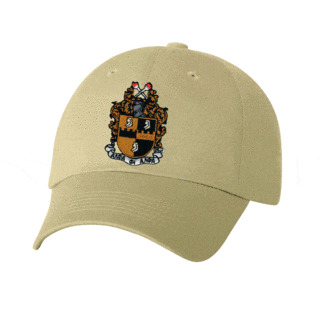 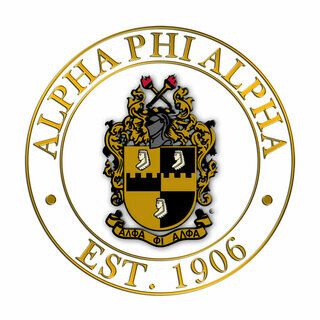 At Greek Gear, we carry all the Alpha Phi Alpha merchandise you want at prices that are perfect for college students. 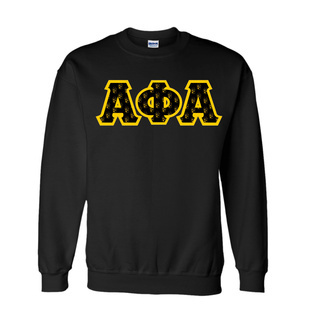 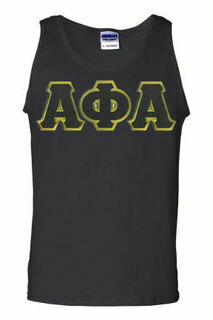 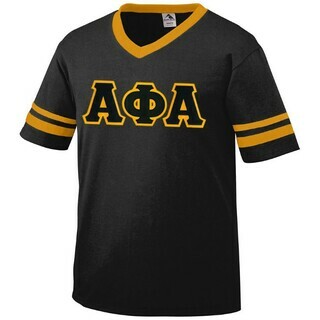 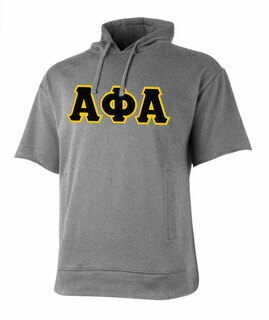 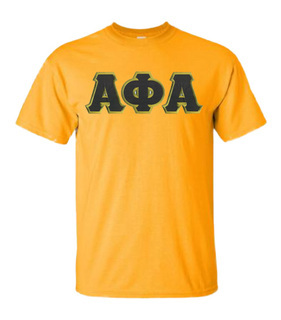 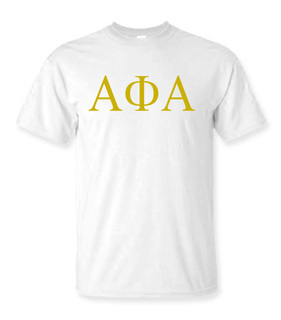 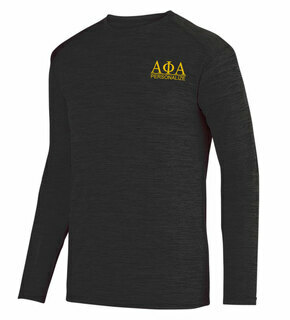 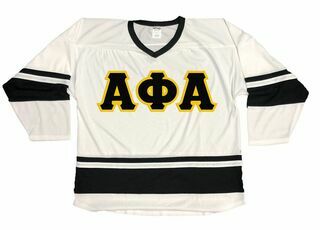 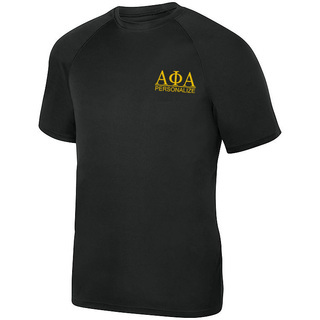 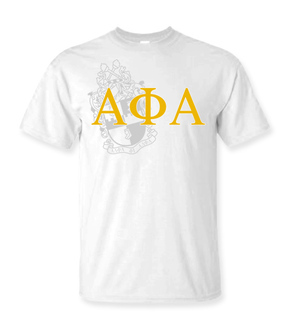 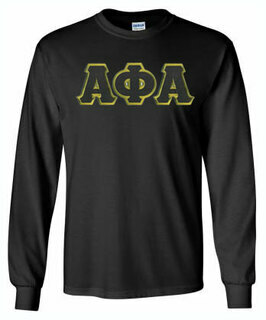 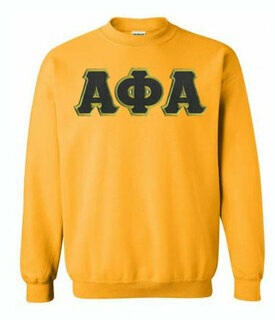 Alpha Phi Alpha Lettered Tee - $9.95! 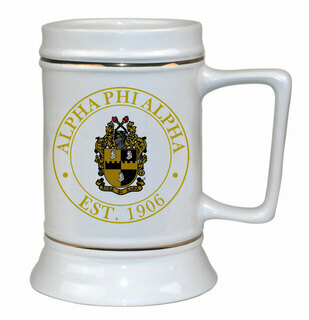 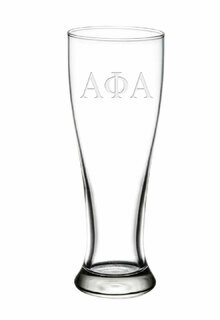 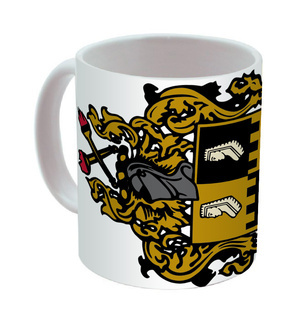 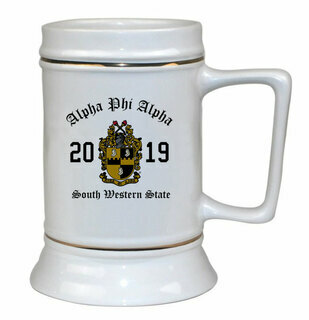 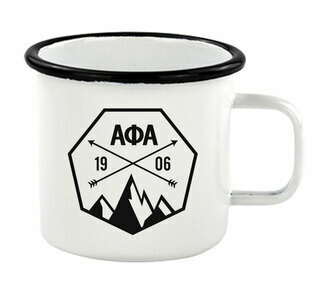 Alpha Phi Alpha Ceramic Crest & Year Ceramic Stein Tankard - 28 ozs! 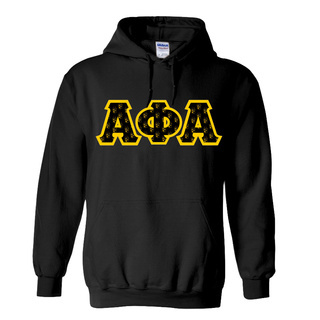 Alpha Phi Alpha Heavy Full-Zip Hooded Sweatshirt - 3" Letters! 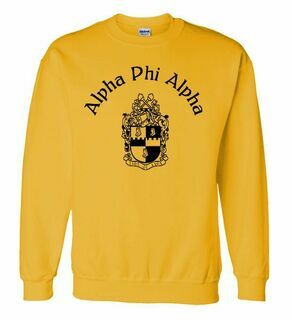 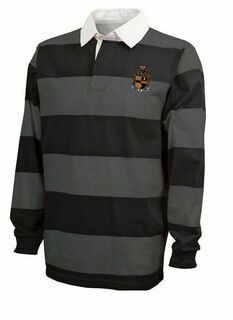 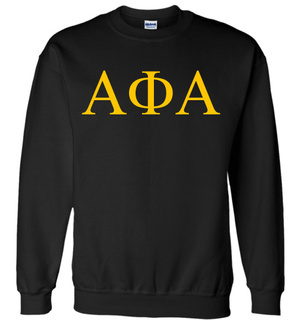 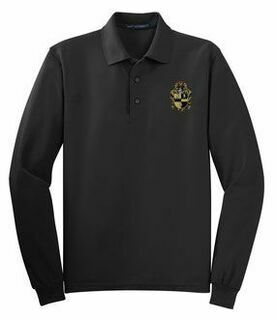 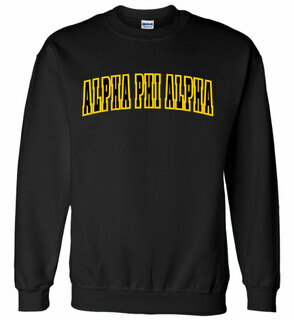 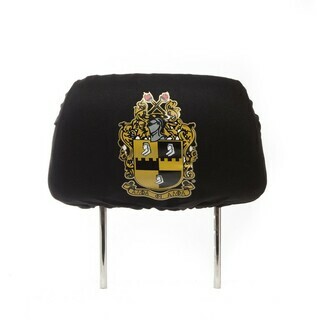 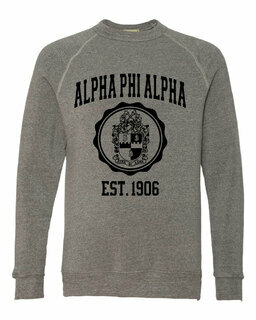 Alpha Phi Alpha World Famous Crest - Shield Crewneck Sweatshirt- $25! 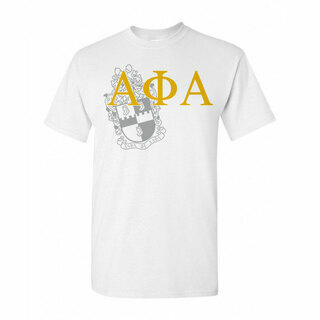 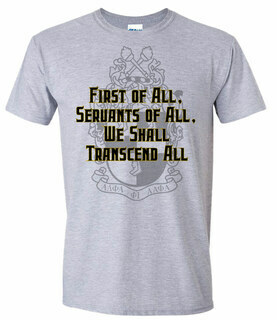 Alpha Phi Alpha Patriot Limited Edition Tee- $15! 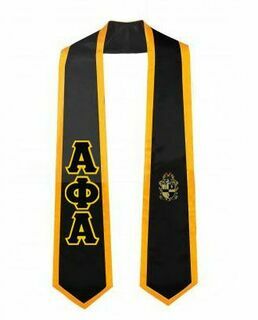 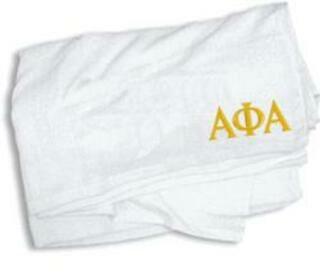 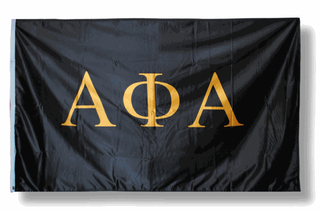 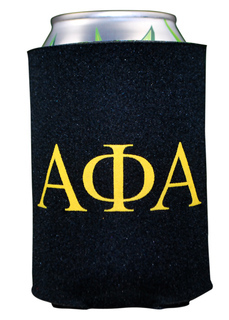 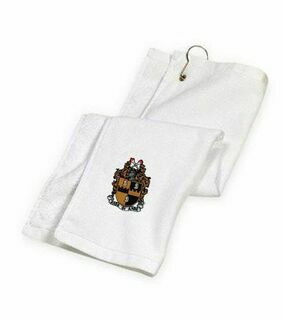 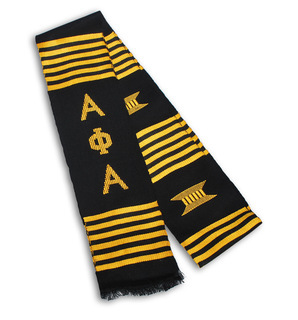 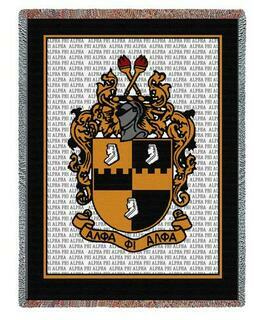 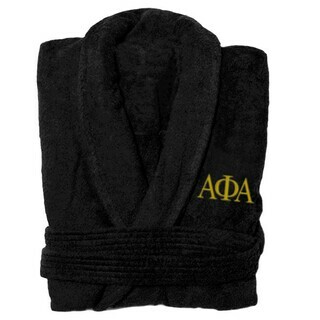 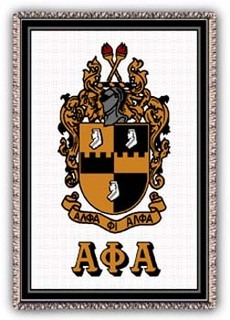 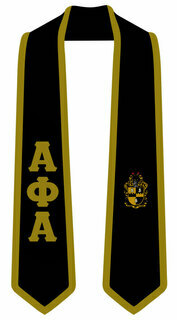 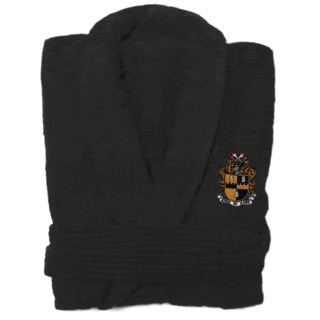 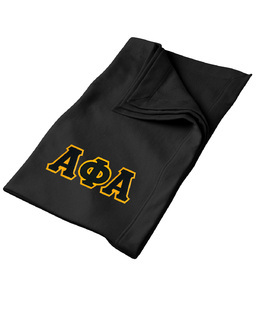 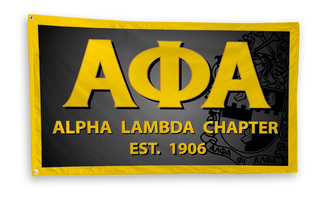 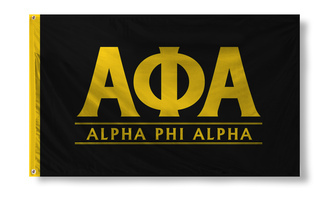 Alpha Phi Alpha Towel - 35 in. 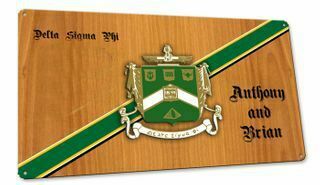 by 60 in.